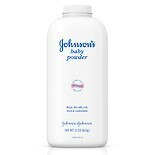 Shop Johnson's Baby Baby Powder (22 oz. )22 oz. 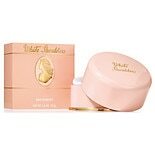 Shop Maja Talcum Powder Plastic Shaker (7 oz. )7 oz.